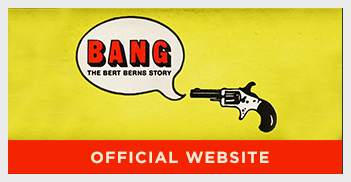 “BANG! 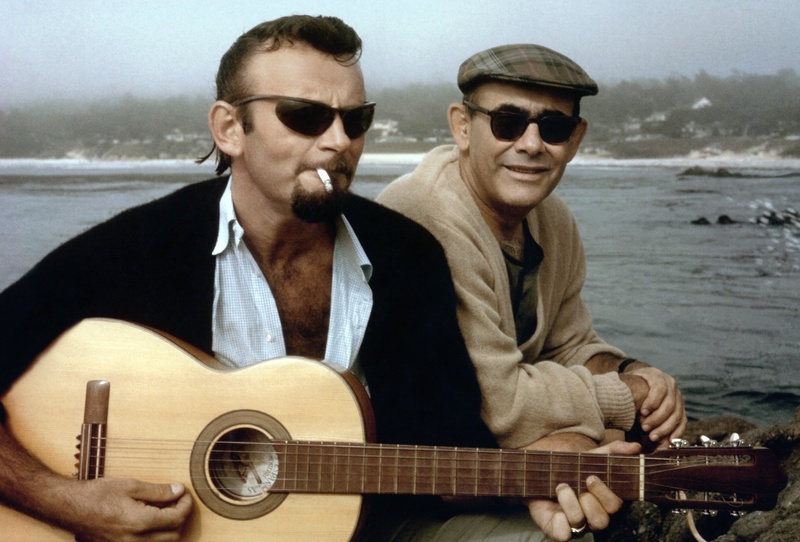 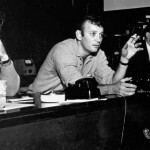 The Bert Berns Story” the documentary about “Twist and Shout” songwriter, producer and label pioneer Bert Berns and the music industry’s early entanglements with the mob, is headed to Apple Music in the fall. 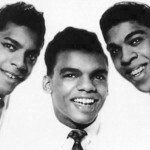 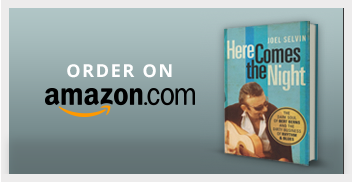 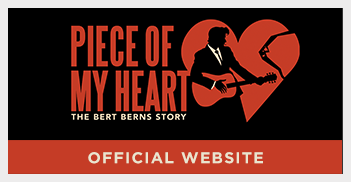 Brett Berns, the director and Bert Berns’ son, credits the platform with having “always been fair to the artist,” in announcing the exclusive pick-up.